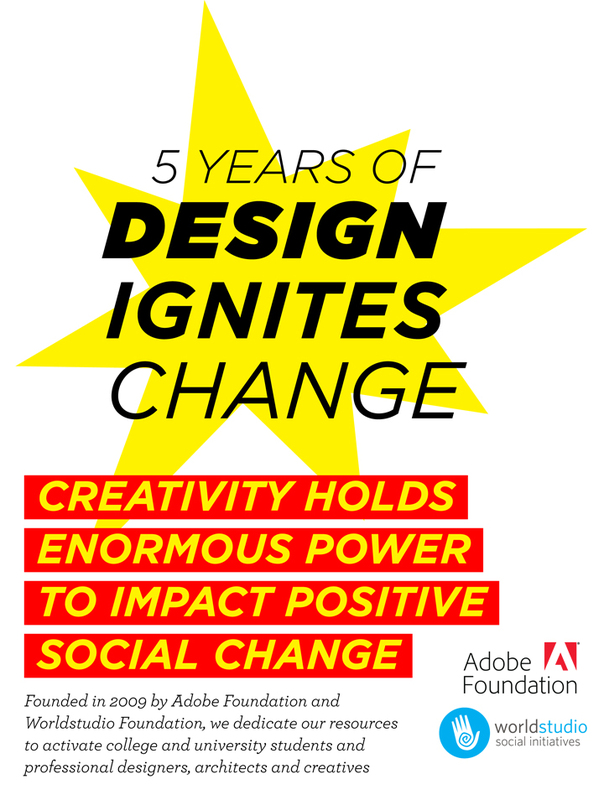 Founded in 2009 by Worldstudio Foundation (with Adobe Foundation), Design Ignites Change dedicates their resources to activate college and university students and professional designers, architects and creatives. Founder Mark Randall is also the Co-creator, with the School of Visual Arts, of the unique summer intensive workshops, IMPACT: Design for Social Change. Randall recognized that as Design Ignites Change evolved, the constellation of value propositions and potential impacts had become complex. Forward Mapworks designed special workshops for Randall and his team. Collaboratively we mapped the whole-value ecosystem of Design Ignites Change, and helped draft guiding narratives to lead the organization forward. From our Rapid Burst Discovery session, outcomes revealed new directions for program offerings, impact assessment, and strategic partnerships.